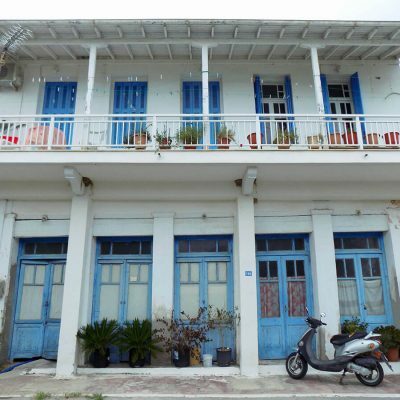 House with a cellar in Alexandros. 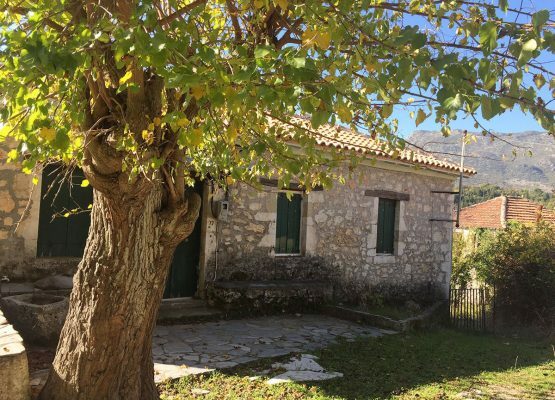 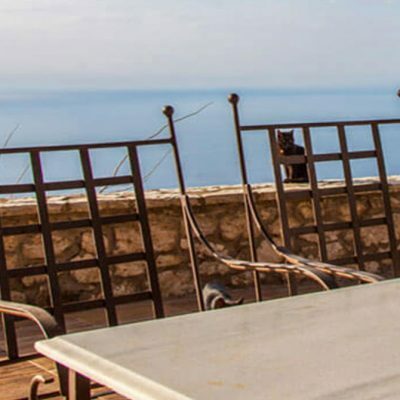 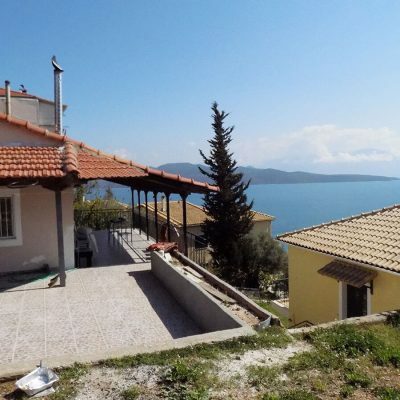 For sale in Alexandros, Lefkada, traditional stone house of 100 sq. 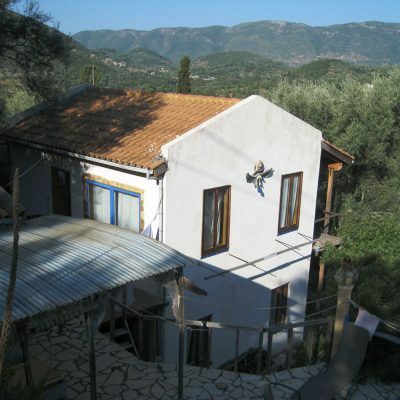 m. in 200 sq. 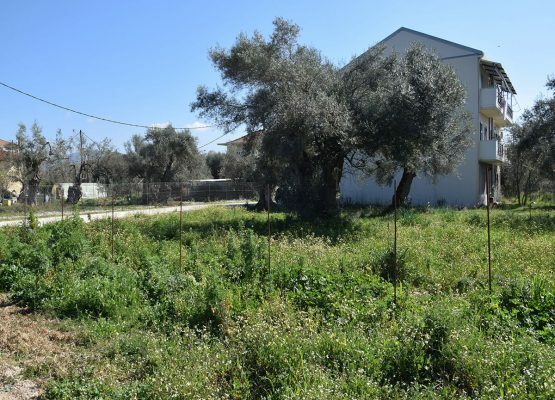 m. plot, with cellar at a central point of the village. 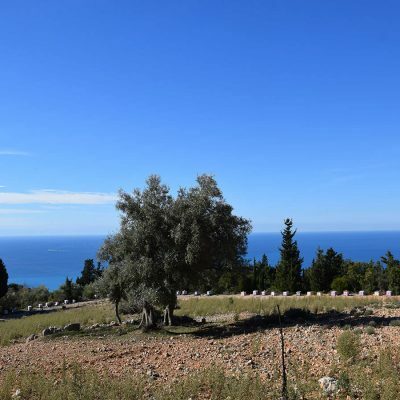 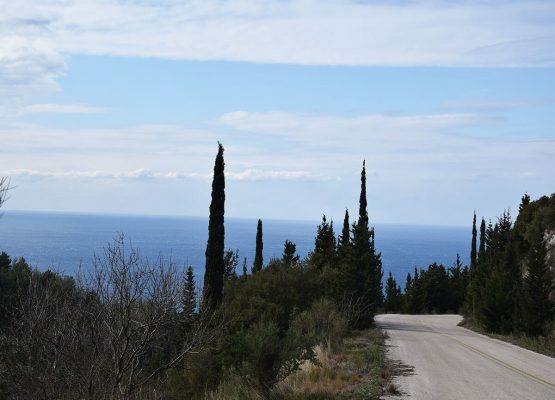 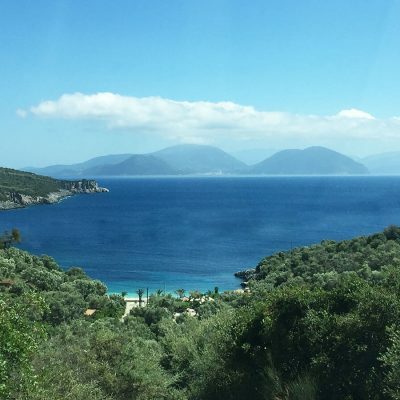 Two neighboring plots of land in Apolpaina, Lefkada. 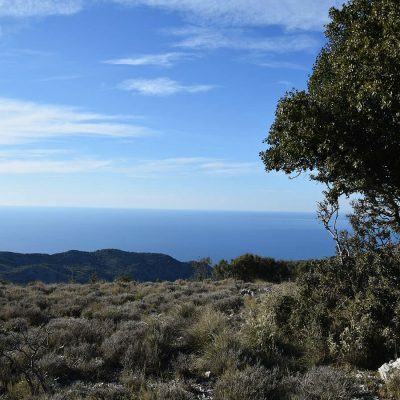 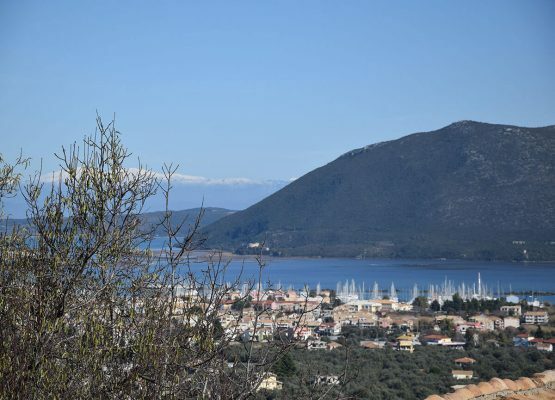 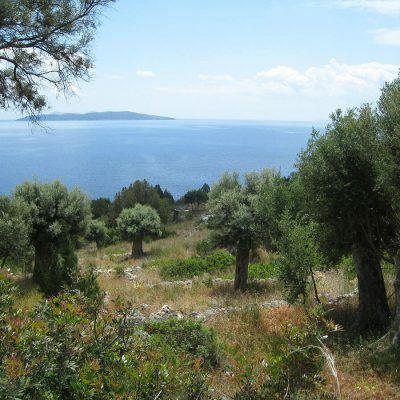 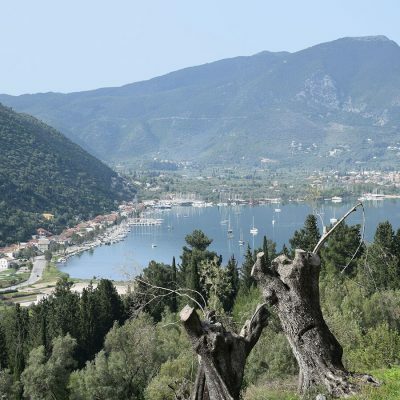 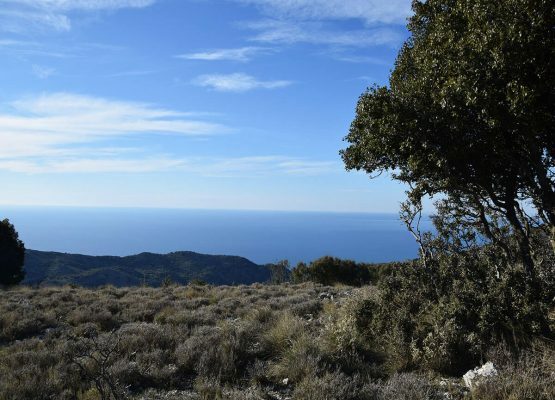 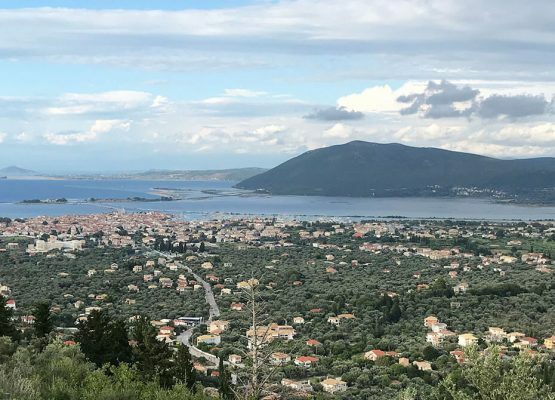 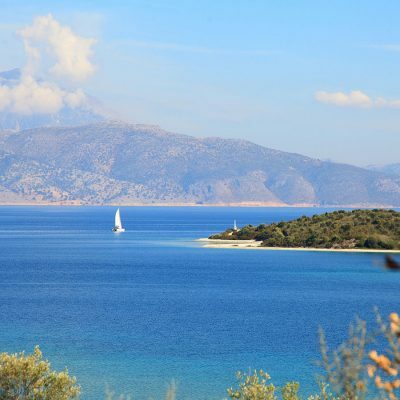 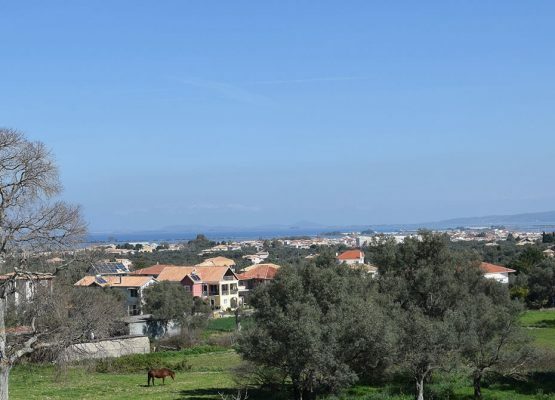 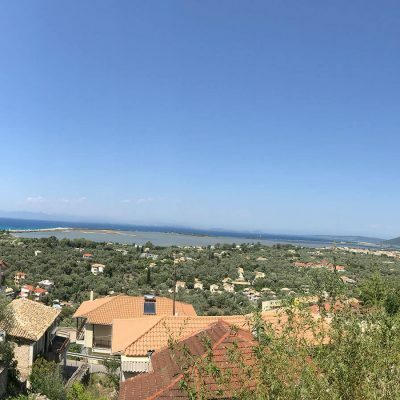 Plot in Lefkada city plan, Vardania area. 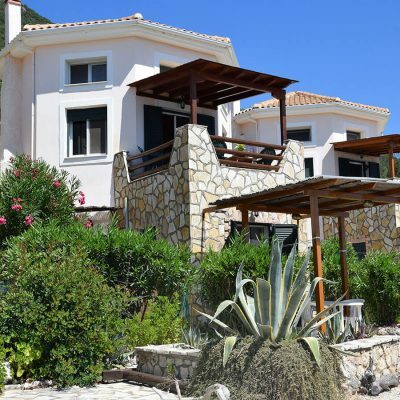 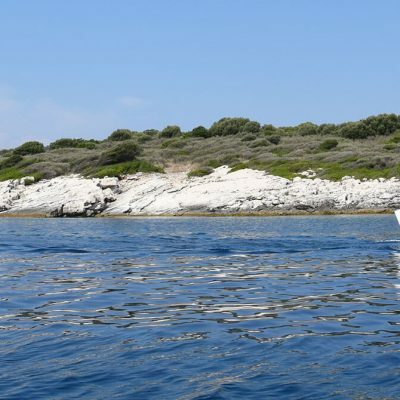 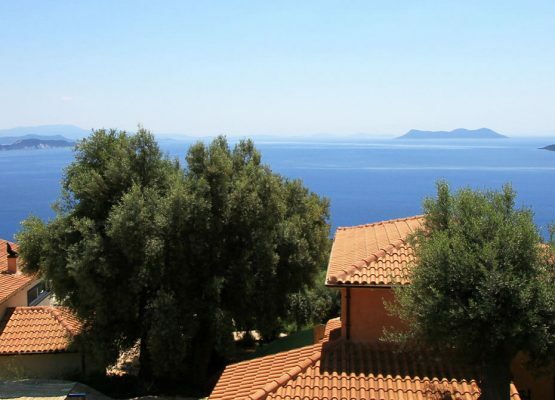 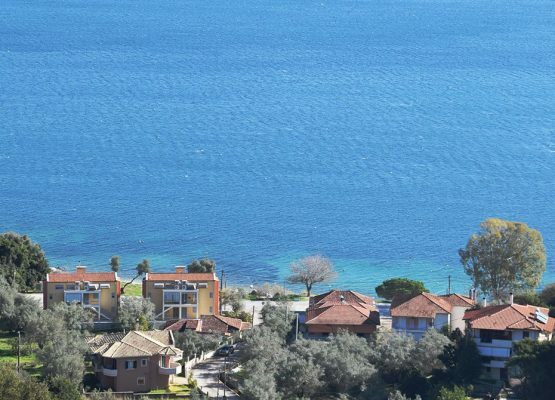 Two luxurious maisonettes in Sivota. 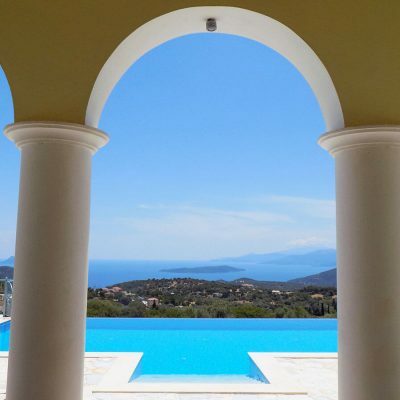 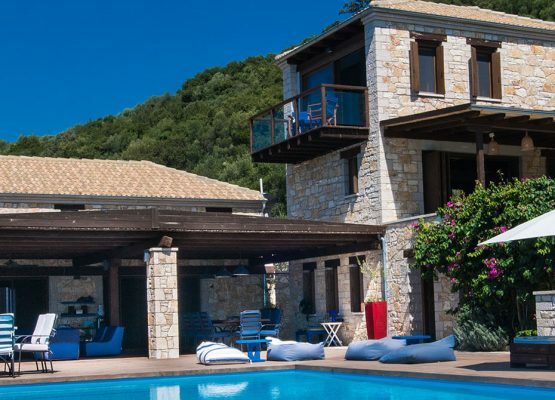 Luxurious villa in Sivota of Thesprotia. 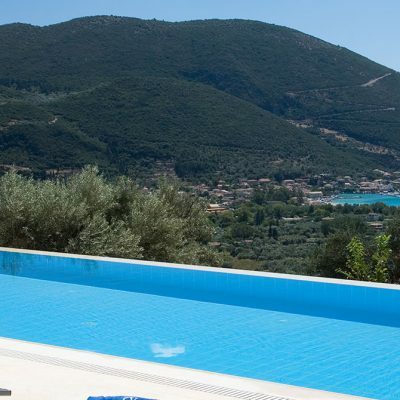 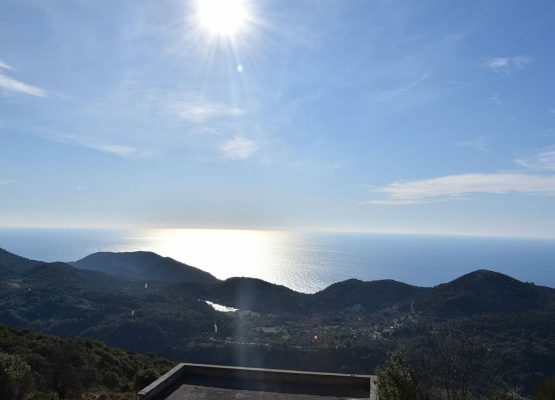 Luxurious stone villa in Sivota of Thesprotia with a guest house and a swimming pool of 97 sq.m. 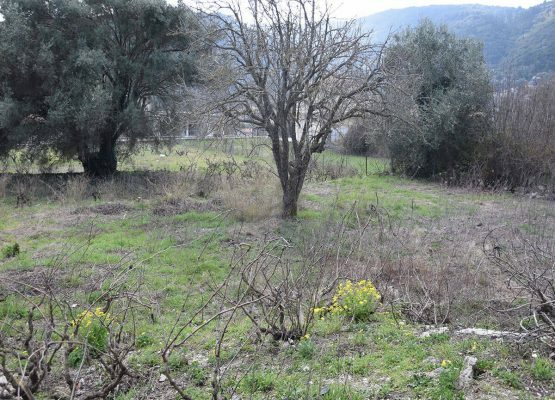 area is for sale.